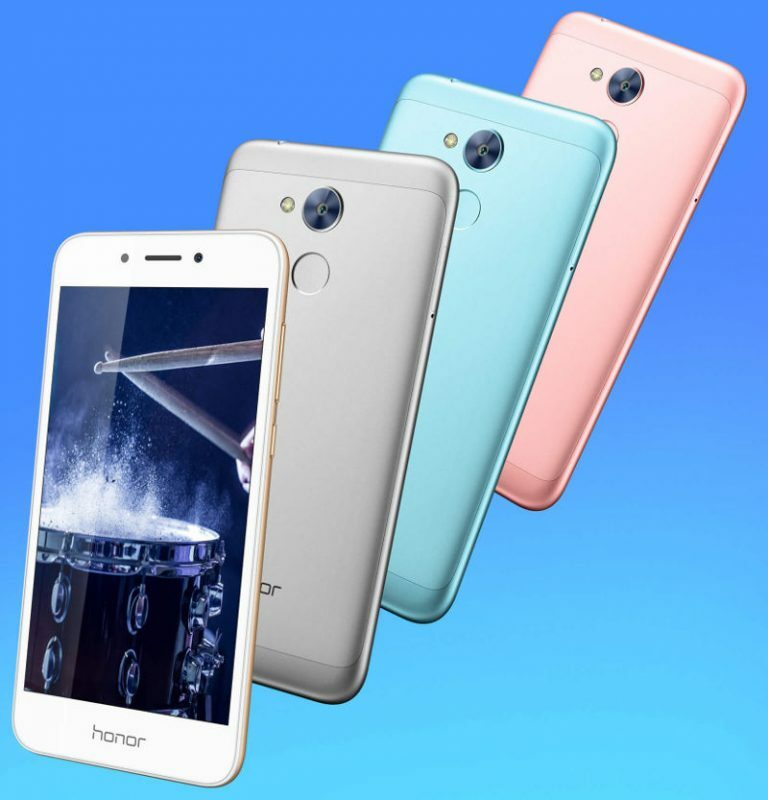 Huawei's child brand, Honor has announced a new smartphone in its homeland China. Called Honor 6A, the smartphone packs in decent specifications and rivals the counterpart Xiaomi's Redmi series of phones in the country. The Honor 6A will be sold in two variants- 2GB+16GB, 3GB+32GB. The base variant will be available for CNY 800 ($115), whereas the bigger variant will be sold for CNY 1000 ($145). Preorders for the phone will begin on June 1. The Honor 6A packs decent specifications on paper. The handset has a 5-inch HD display and is fuelled with a Snapdragon 430 SoC. A 13MP camera sensor can be seen at the back along with a 5MP front-facing camera. The device boots Android 7.0 Nougat on top of EMUI 5.0. The phone boasts of a metal body and has a fingerprint sensor located below the rear camera module. The Honor 6A is armed with a 3020mAh battery.